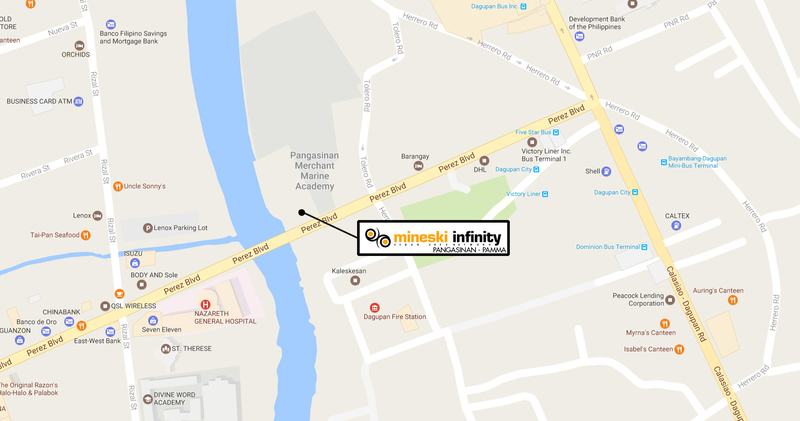 Next weekend, from February 25-26, the new Mineski Infinity Pangasinan PAMMA branch will open, launching with the Mineski Infinity Opening Tournament, where players from Dota 2, League of Legends, and CS:GO are invited to join and experience the feel of Mineski gaming. Interested in joining in on the action? Register now through the links below!